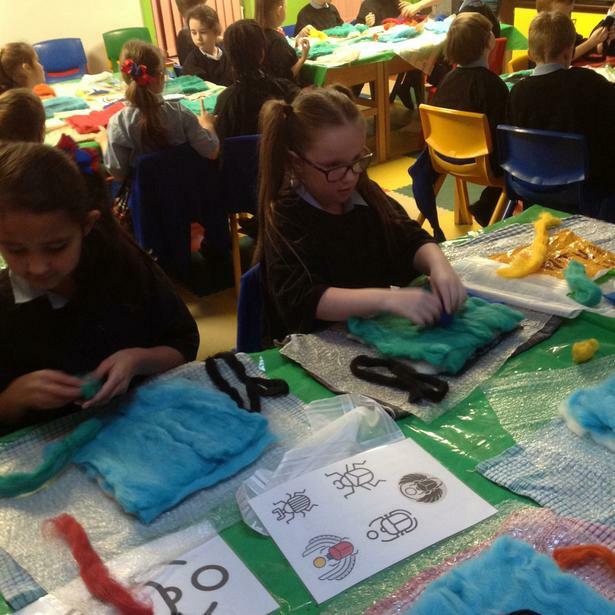 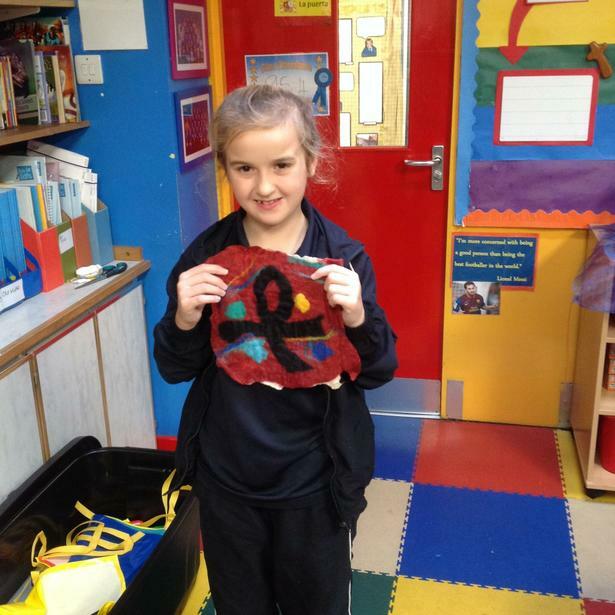 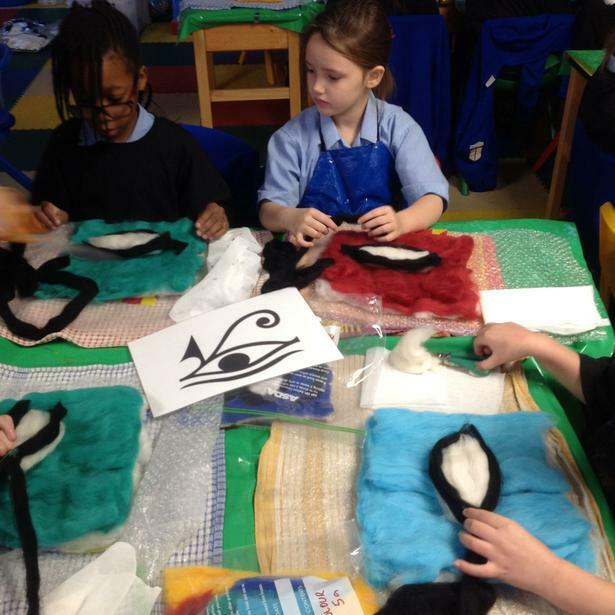 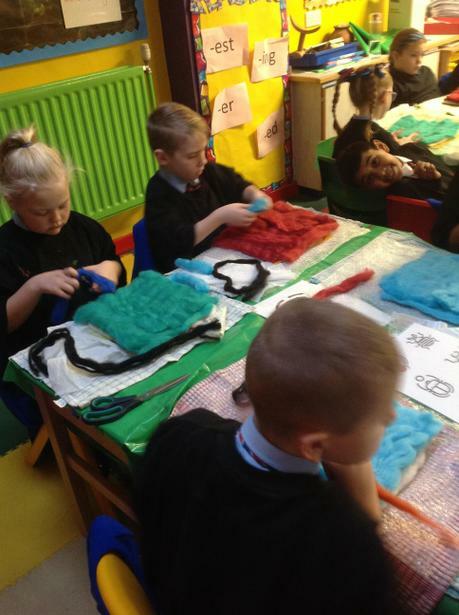 Today, Class 3 and Class 4 were excitedly given the opportunity to create their own pieces of felt with images linked to our ancient Egyptian topic. 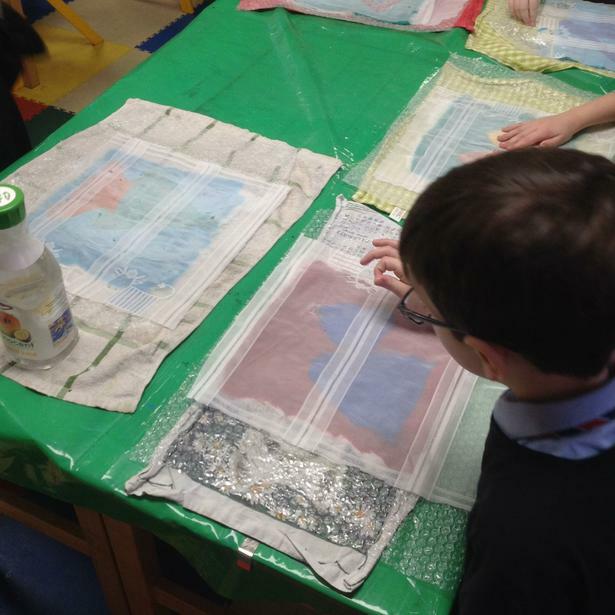 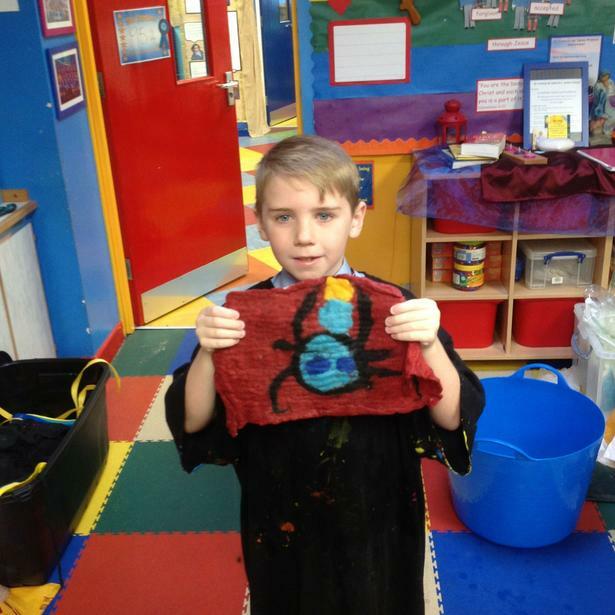 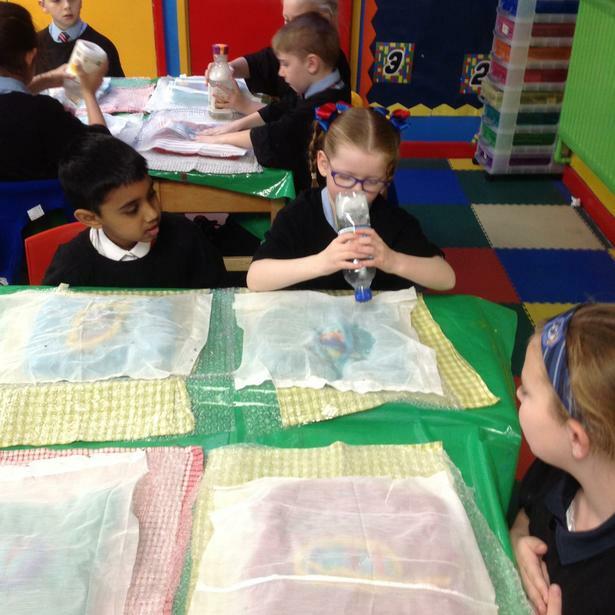 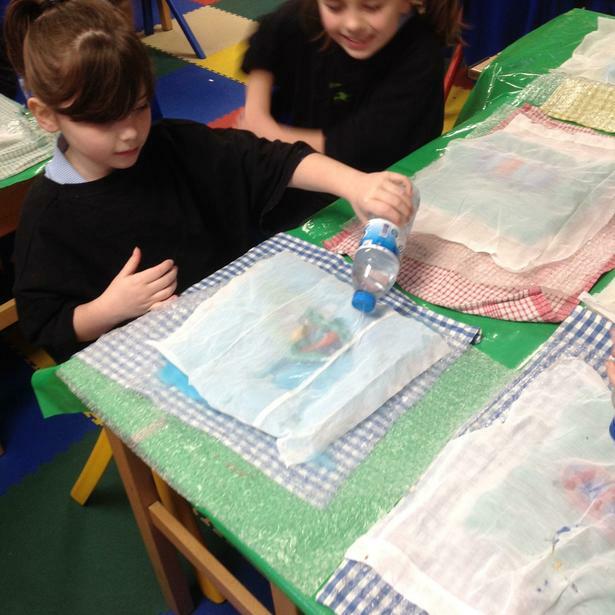 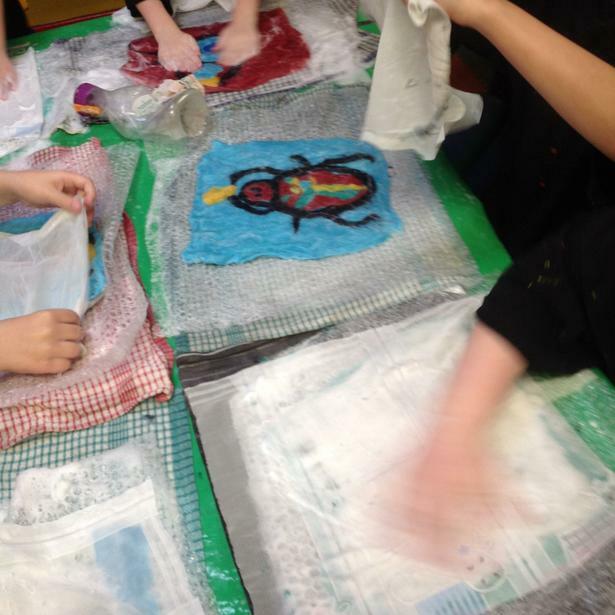 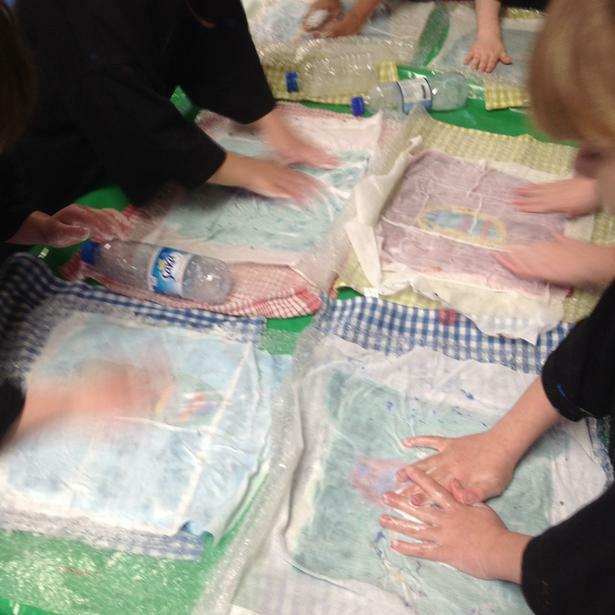 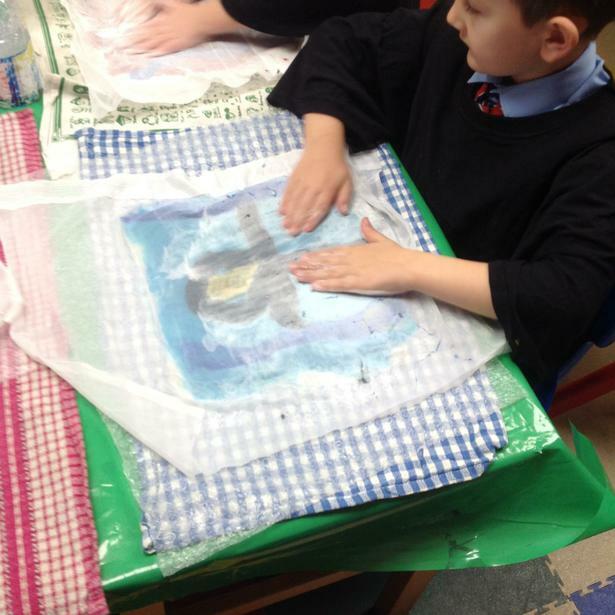 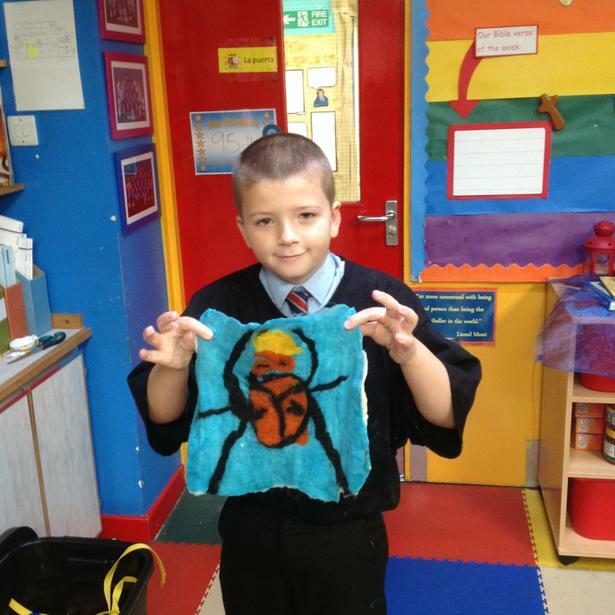 The children successfully harnessed their art skills, listened carefully and created work they were extremely proud of. 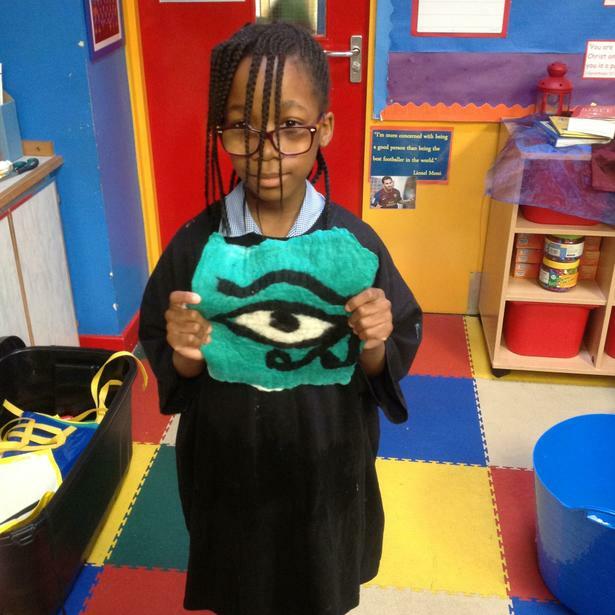 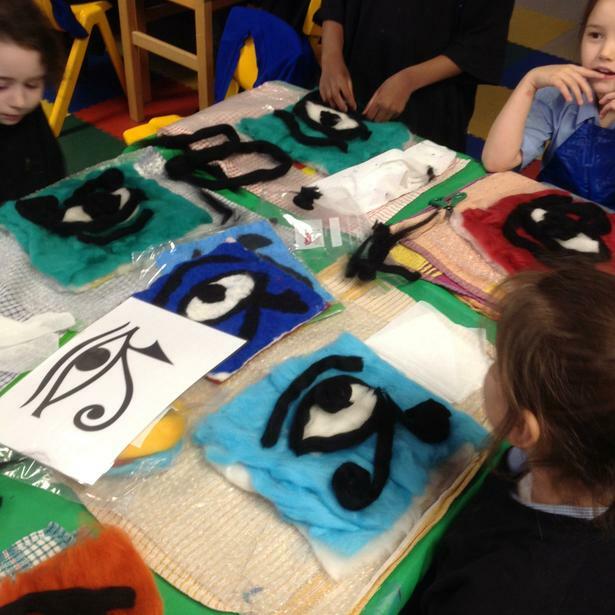 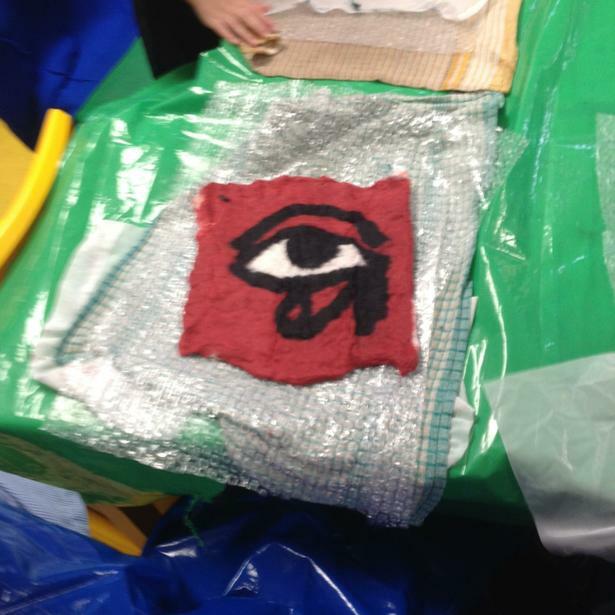 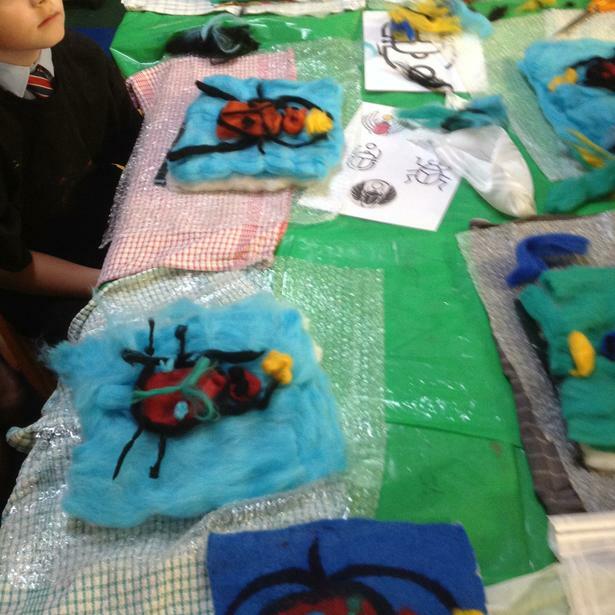 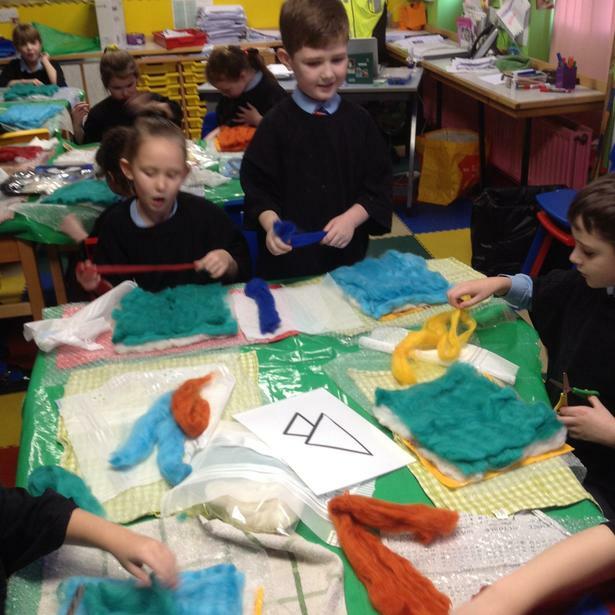 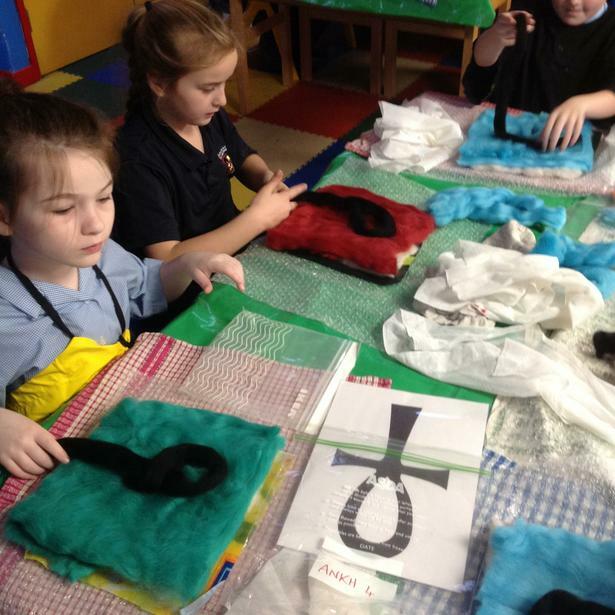 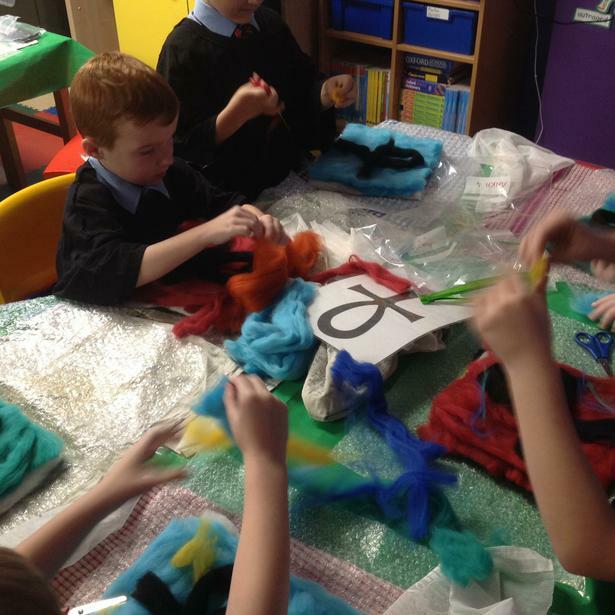 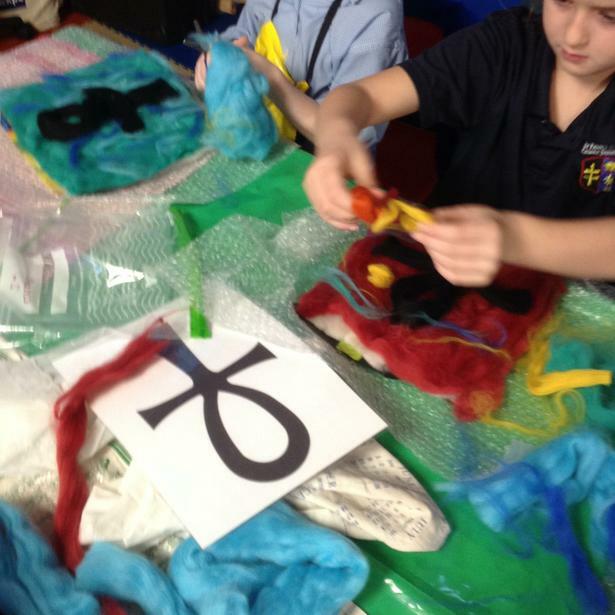 Amazingly, their felt captured Egyptian artefacts and the eye of Ra perfectly. 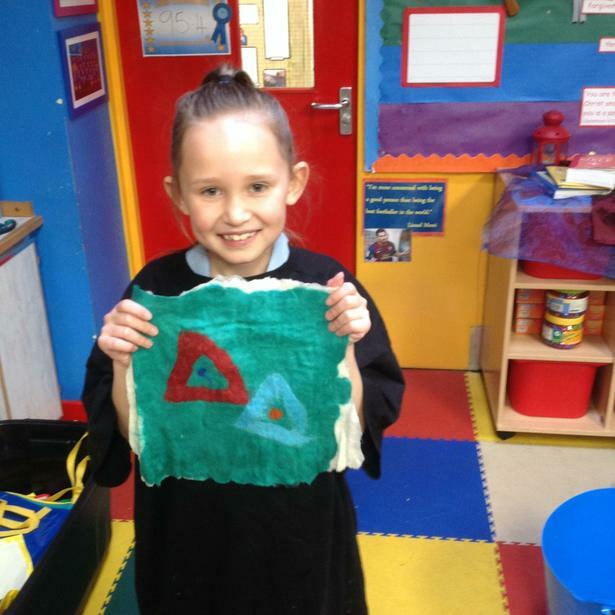 Well done Class 3 and Class 4!